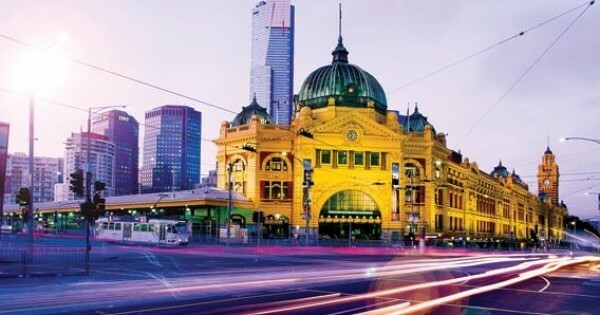 Melbourne is a city of stately 19th-century buildings and tree-lined boulevards. Yet at its centre is the strikingly modern Federation Square development, with plazas, bars, restaurants and cultural events along the Yarra River. 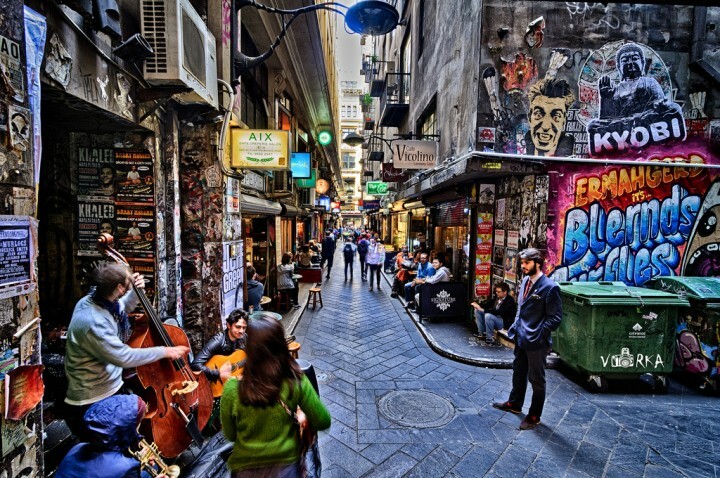 Here are Top 10 Things to Do in Melbourne. The Royal Melbourne Zoological Gardens, commonly known as the Melbourne Zoo, contains more than 320 animal species from Australia and around the world. 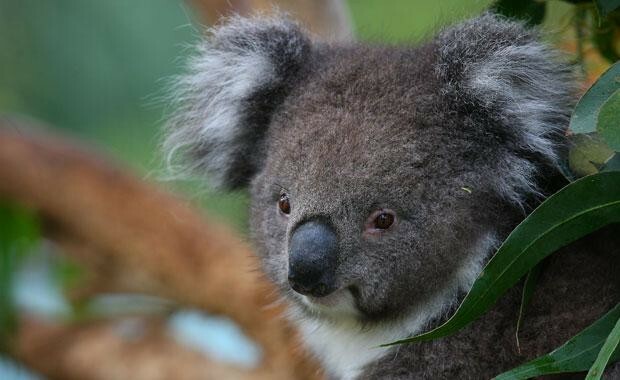 The zoo is 4 kilometres north of the centre of Melbourne. The Royal Botanic Gardens Melbourne are internationally renowned botanical gardens located near the centre of Melbourne, on the south bank of the Yarra River. 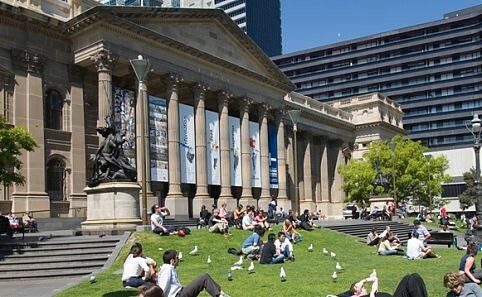 The National Gallery of Victoria, popularly known as the NGV, is an art museum in Melbourne. 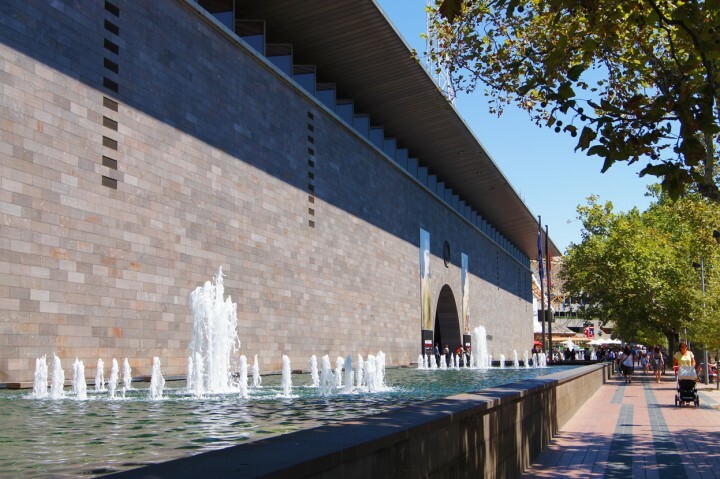 Founded in 1861, it is the oldest public art museum in Australia. 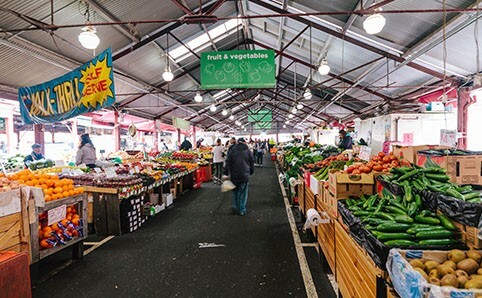 The Queen Victoria Market is a major landmark in Melbourne, and at around seven hectares is the largest open air market in the Southern Hemisphere. 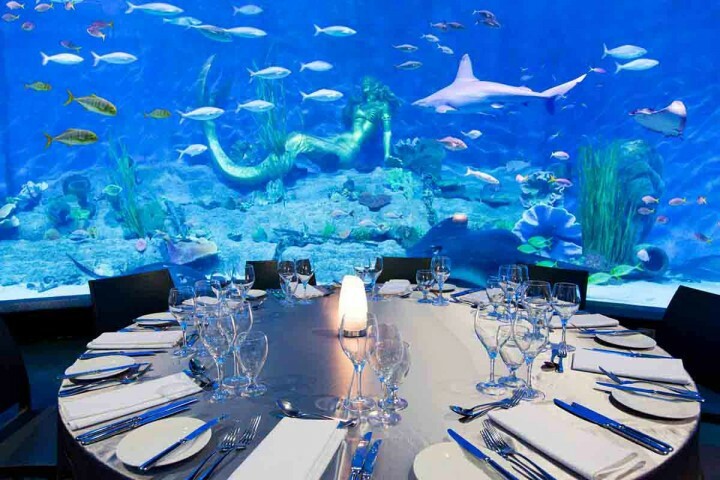 Sea Life Melbourne Aquarium is a Southern Ocean and Antarctic aquarium in central Melbourne. 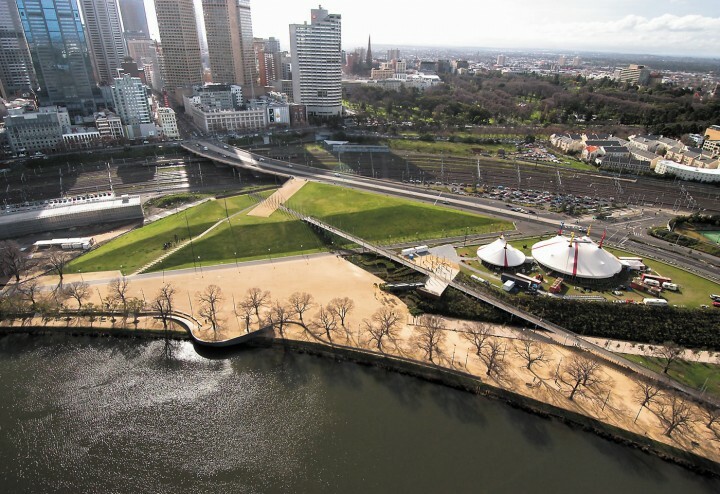 It is located on the banks of the Yarra River beside and under the Flinders Street Viaduct and the King Street Bridge. 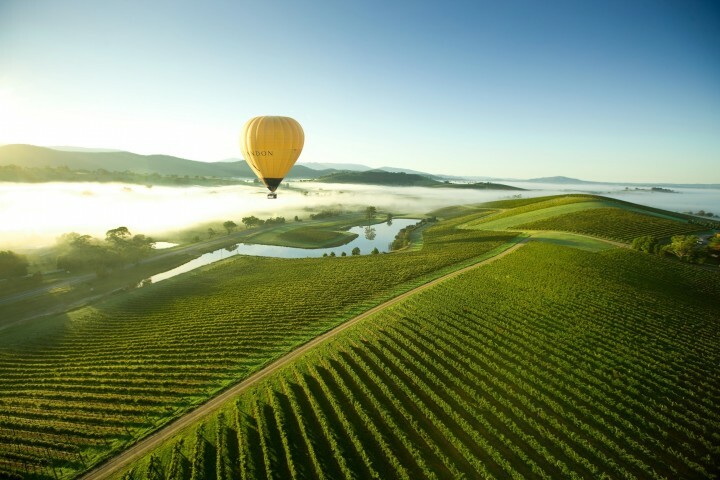 The Yarra Valley is the name given to the region surrounding the Yarra River in Victoria. The river originates approximately 90 kilometres east of the Melbourne central business district and flows towards it and out into Port Phillip Bay. 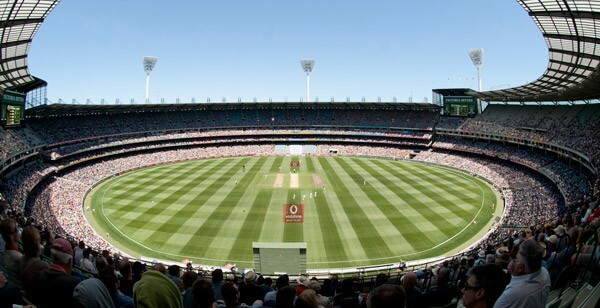 The Melbourne Cricket Ground is an Australian sports stadium located in Yarra Park. 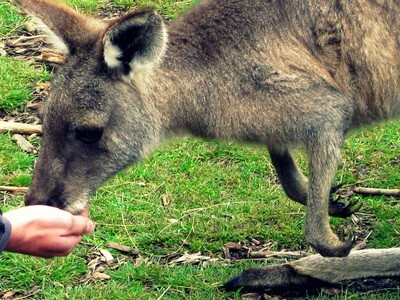 Healesville Sanctuary, or the Sir Colin MacKenzie Fauna Park, is a zoo specializing in native Australian animals. 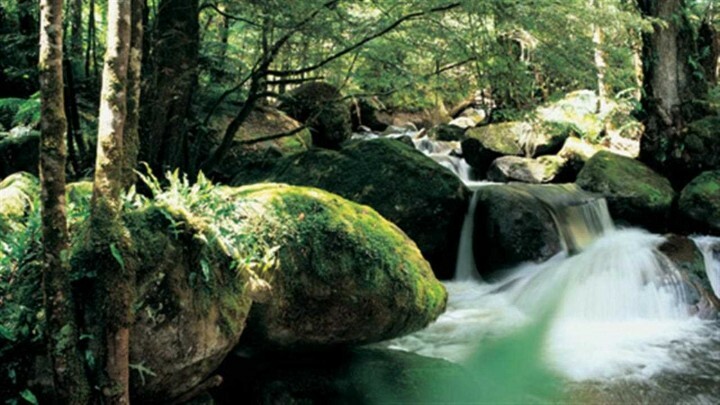 It is located at Healesville in rural Victoria. 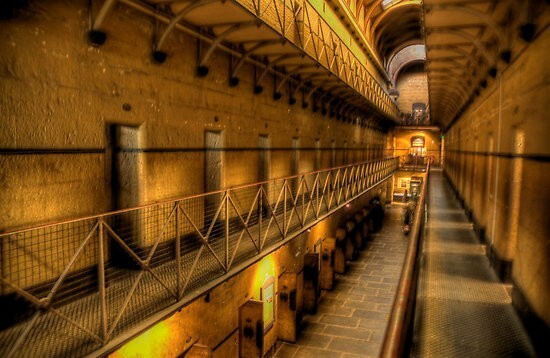 The Old Melbourne Gaol is a museum and former prison located on Russell Street. It consists of a bluestone building and courtyard, and is located next to the old City Police Watch House and City Courts buildings. 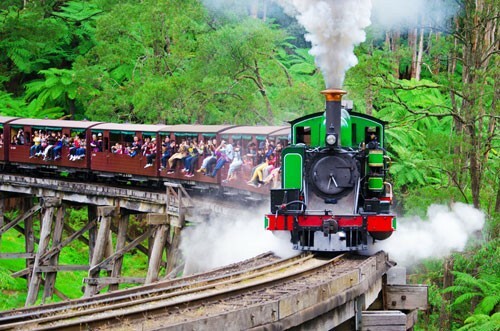 The Puffing Billy Railway is a 2 ft 6 in narrow gauge heritage railway in the Dandenong Ranges. 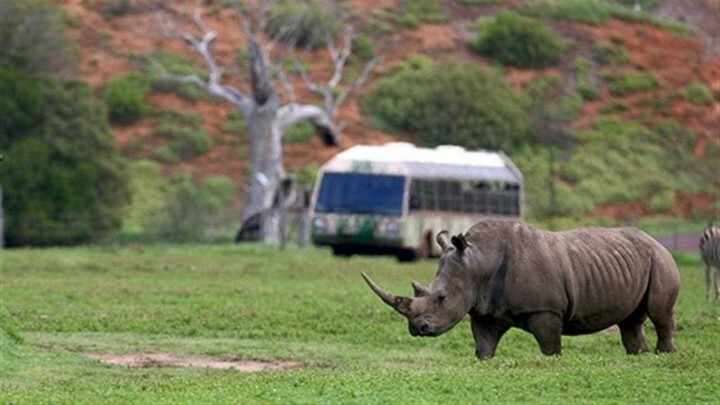 Werribee Open Range Zoo is an African themed zoo in Werribee, about 32 kilometres south-west of Melbourne. 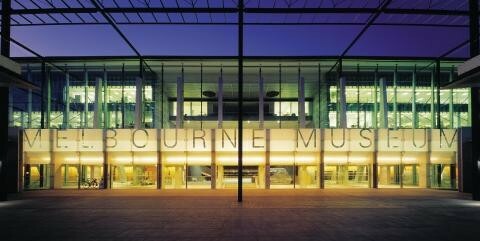 It is a venue of Museum Victoria which administers the cultural and scientific collections of the State of Victoria. 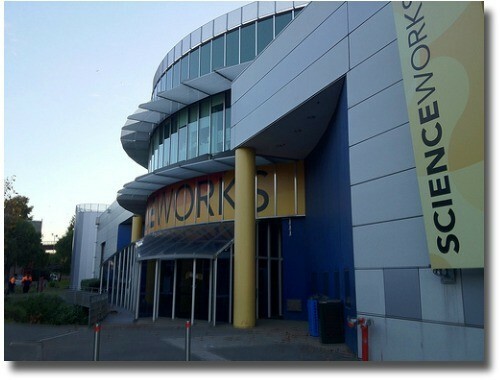 It is located in the suburb of Spotswood. The Shrine of Remembrance, located in Kings Domain on St Kilda Road, Australia was built as a memorial to the men and women of Victoria who served in World War I and is now a memorial to all Australians who have served in war. The Dandenong Ranges are a set of low mountain ranges, rising to 633 metres at Mount Dandenong, approximately 35 km east of Melbourne. 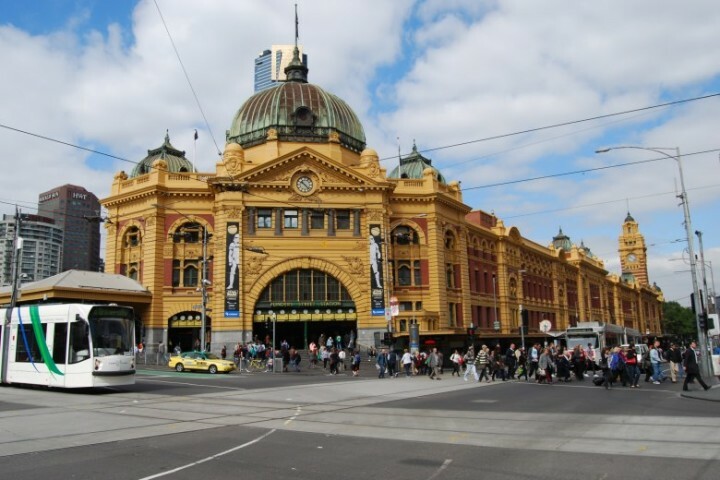 Flinders Street railway station is a railway station on the corner of Flinders and Swanston Streets in Melbourne. The State Library of Victoria is the central library of the state of Victoria. 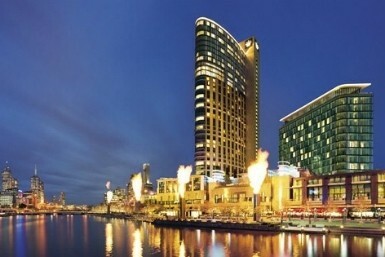 Crown Casino and Entertainment Complex is a large casino and entertainment precinct located on the south bank of the Yarra River. The Ian Potter Centre: NGV Australia houses the Australian part of the art collection of the National Gallery of Victoria. 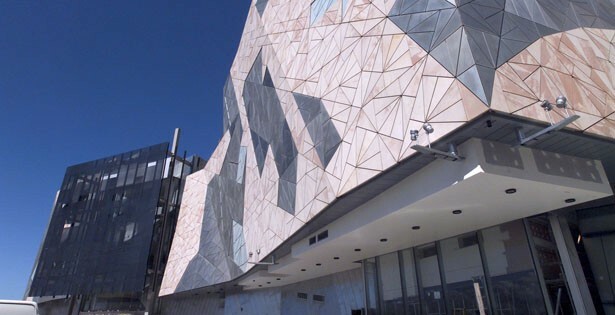 It is located at Federation Square in Melbourne. 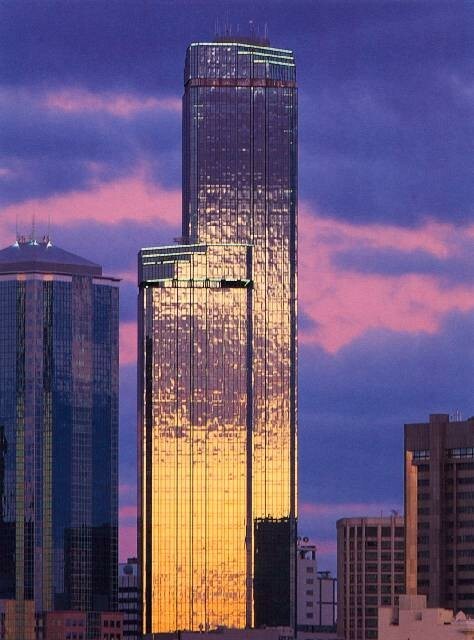 Eureka Tower is a 297.3-metre skyscraper located in the Southbank precinct of Melbourne, Victoria, Australia. Construction began in August 2002 and the exterior completed on 1 June 2006. 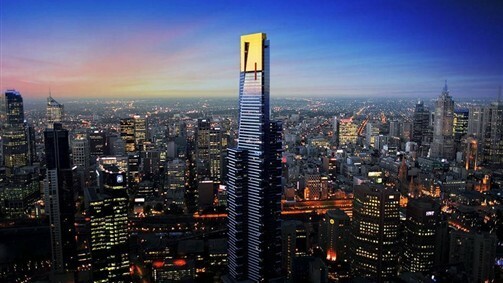 The Rialto Towers is a skyscraper located at 525 Collins Street, in the western side of the central business district of Melbourne. 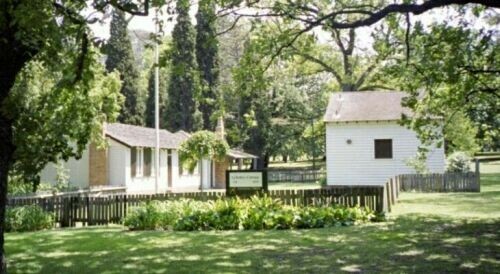 La Trobe's Cottage is a historic cottage in Melbourne, built in 1839 by the first Superintendent of the Port Phillip District of New South Wales, Charles La Trobe, and his family. Brunswick Street is a street in inner northern Melbourne, known for cafés, live music venues and alternative fashion shops. Centre Place is a busy laneway and arcade in the Melbourne CBD. It runs between Flinders Lane and Collins Street. 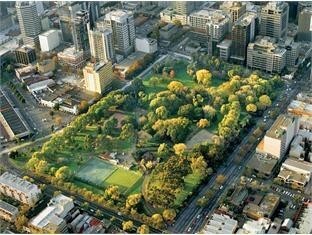 Flagstaff Gardens is the oldest park in Melbourne, first established in 1862. Today it is one of the most visited and widely used parks in the city by nearby office workers and tourists. St Kilda Beach is a beach located in St Kilda, Port Phillip, 6 kilometres south from the Melbourne city centre. It is Melbourne's most famous beach. 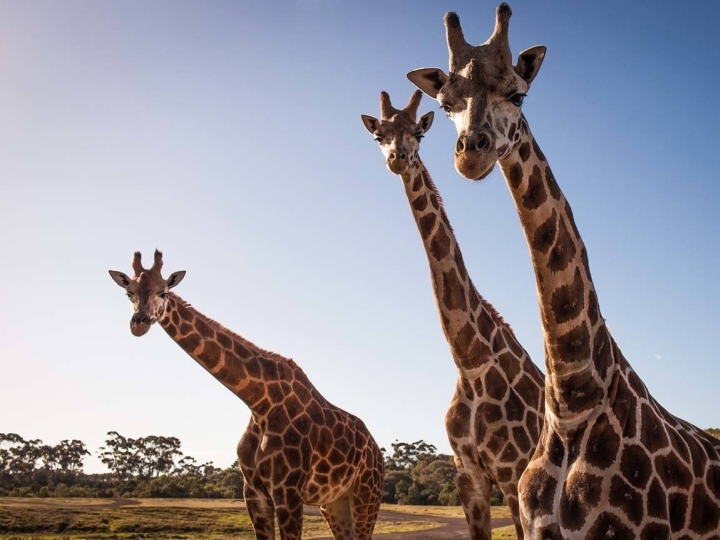 Moonlit Sanctuary Wildlife Conservation Park is a 25-acre biopark within the Pearcedale Conservation Park located at Pearcedale on the Mornington Peninsula. 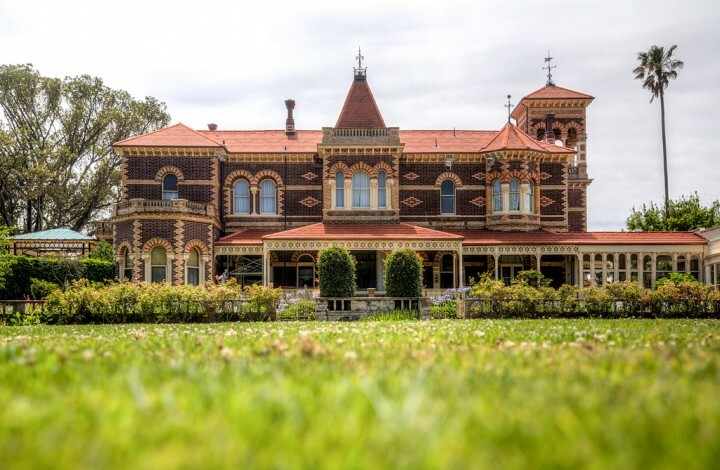 Rippon Lea Estate is an historic property located in Elsternwick, Australia. 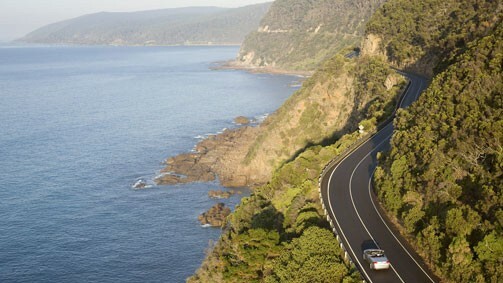 It is under the care of the National Trust of Australia. 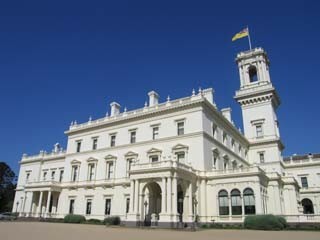 Government House, Melbourne is the office and official residence of the Governor of Victoria. 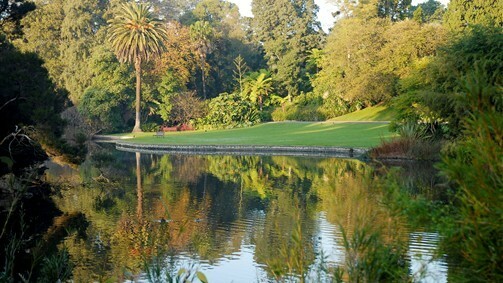 It is set next to the Royal Botanic Gardens and surrounded by Kings Domain in Melbourne. 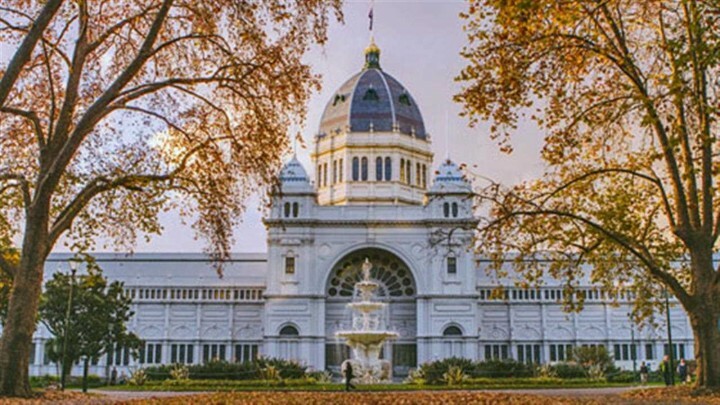 The Royal Exhibition Building is a World Heritage Site-listed building, completed in 1880. 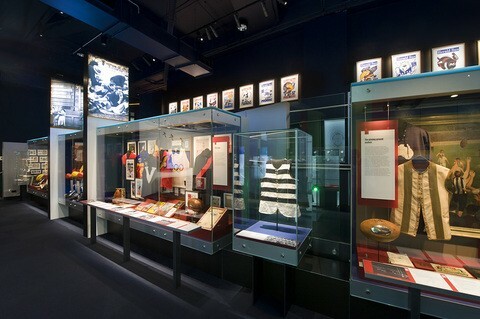 The National Sports Museum is a museum dedicated to Australian sport and is located within the Melbourne Cricket Ground in Melbourne. Melbourne Museum is a natural and cultural history museum located in the Carlton Gardens in Melbourne, adjacent to the Royal Exhibition Building. It was designed by Denton Corker Marshall Architects and finished construction in 2001. 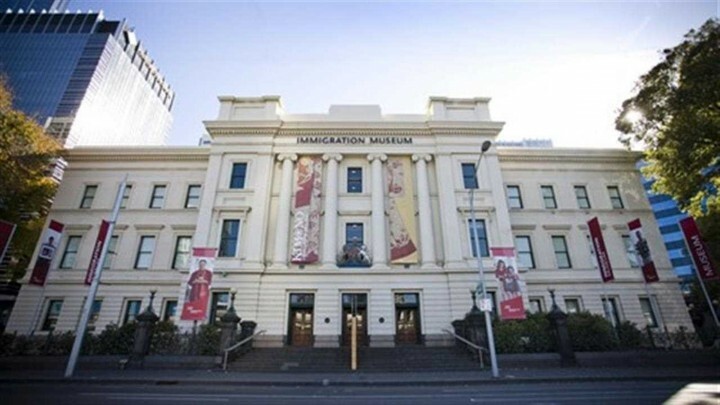 The Immigration Museum is a museum primarily displaying Australia's immigration history. It is located on Flinders Street in the Old Customs House. Rod Laver Arena is a multipurpose arena. 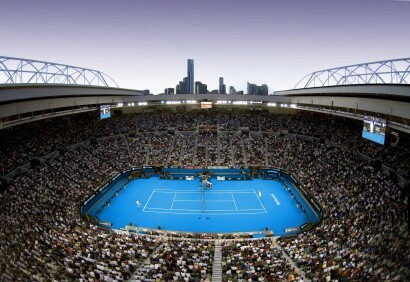 Located within Melbourne Park, it is the main venue for the Australian Open in tennis since 1988, replacing the aging Kooyong Stadium. Birrarung Marr is an inner-city park between the central business district in Melbourne. 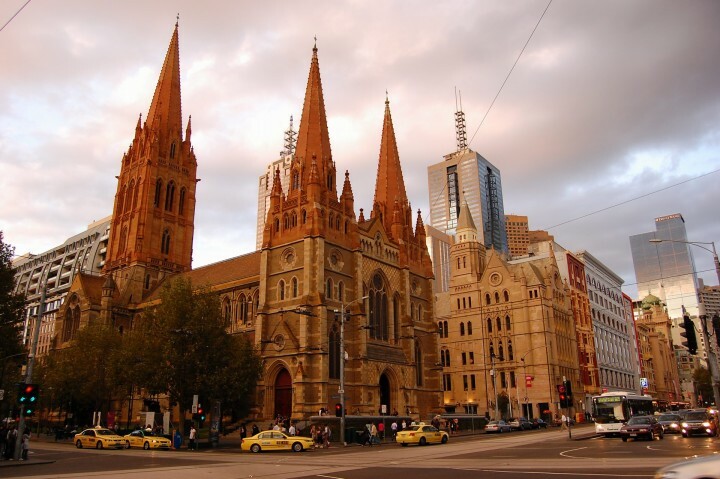 It is the cathedral church of the Diocese of Melbourne and the seat of the Archbishop of Melbourne who is also the metropolitan bishop of the Province of Victoria. 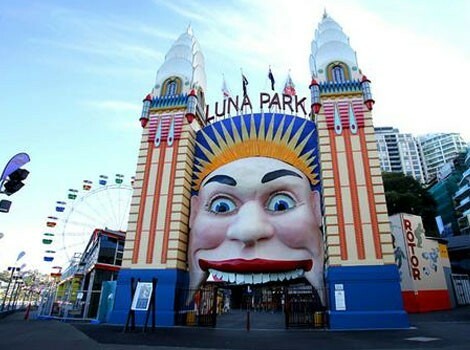 Melbourne's Luna Park is a historic amusement park located on the foreshore of Port Phillip Bay in St Kilda. It opened on 13 December 1912 and has been operating almost continuously ever since. 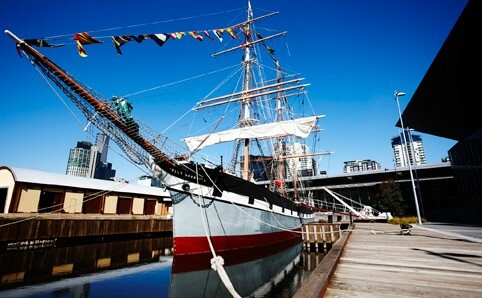 Polly Woodside is a Belfast-built, three-masted, iron-hulled barque, preserved in Melbourne, and forming the central feature of the South Wharf precinct. 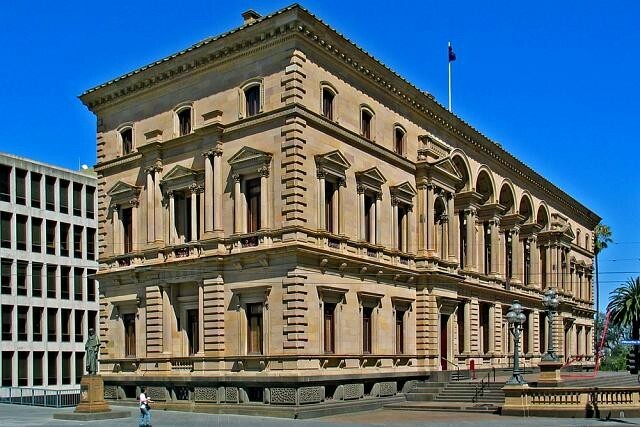 The Old Treasury Building on Spring Street in Melbourne, was once home to the Treasury Department of the Government of Victoria, but is now a museum of Melbourne history, known as the Old Treasury Building. Swanston Street is a major thoroughfare in the centre of Melbourne. 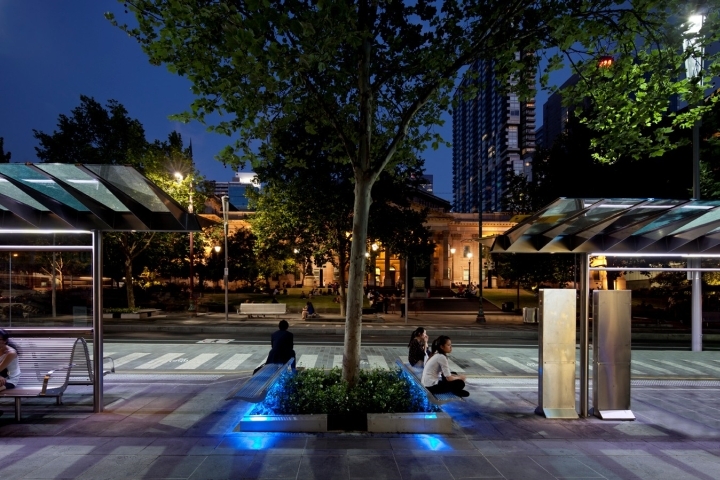 It is historically one of the main streets of central Melbourne, laid out in 1837 as part of the Hoddle Grid. 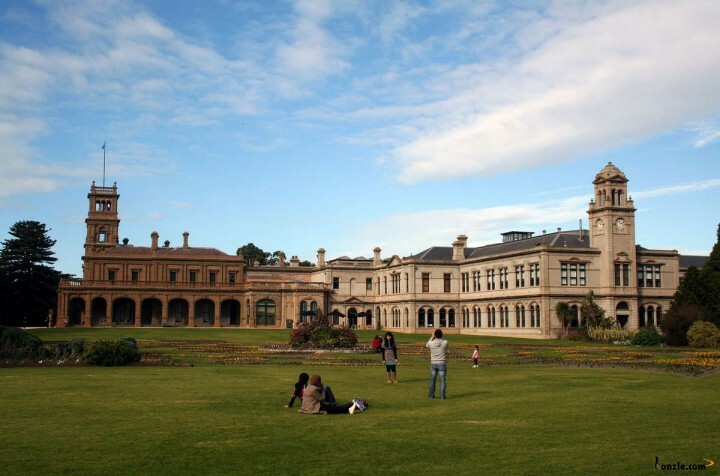 Werribee Park is the estate of a historical building in Werribee. 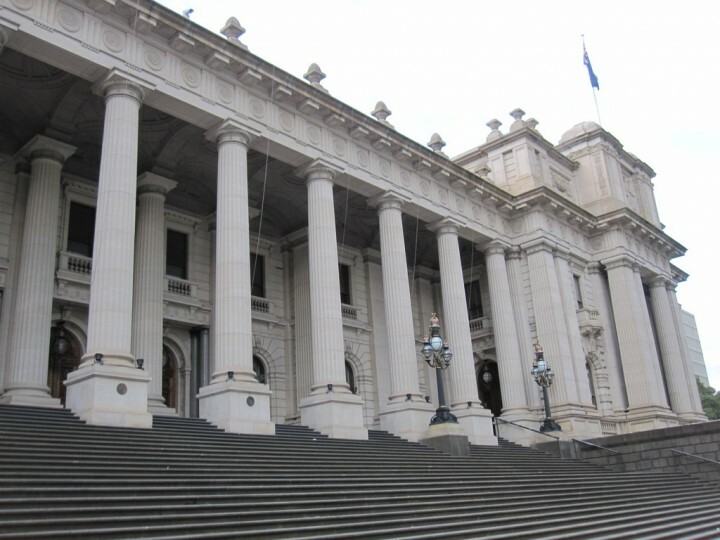 Parliament House in Melbourne, located at Spring Street in East Melbourne at the edge of the Melbourne city centre, has been the seat of the Parliament of Victoria, Australia, since 1855.